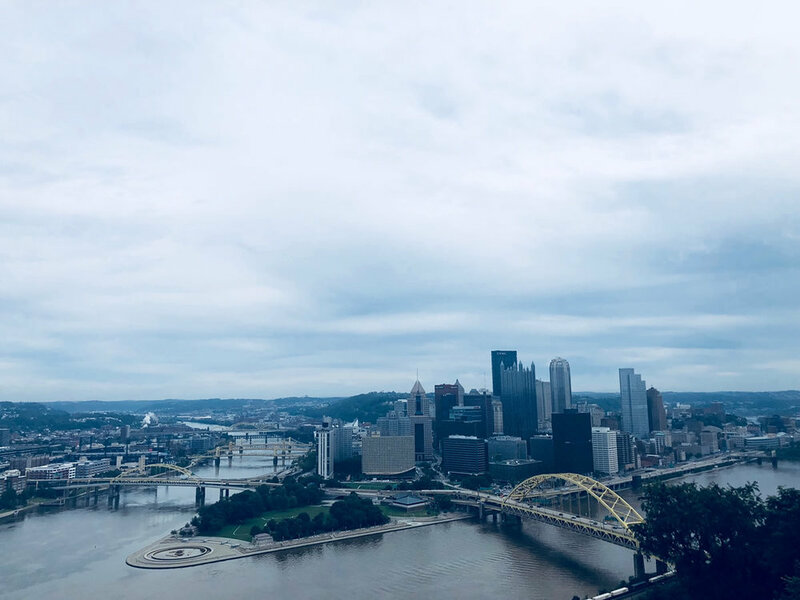 Center Austria was well-represented at the 2018 Annual Conference of the German Studies Association (GSA), which was held in Pittsburgh, PA from September 27-30, 2018. Center Austria Director Günter Bischof and Associate Director Marc Landry were both in attendance and actively took part in the conference. In cooperation with the Austrian Embassy in the United States, the Center also hosted the Austrian Desk in the conference’s exhibit area, showcasing the latest publications and serving as a meeting point for Austrianists during the conference. In addition, former and current fellows and graduate students from the Austrian Centers across the continent, as well as from Austria itself met up again at this year’s conference, which continues to serve as a hub for scholars of the German-speaking world in the United States.